Rancher... Artist... 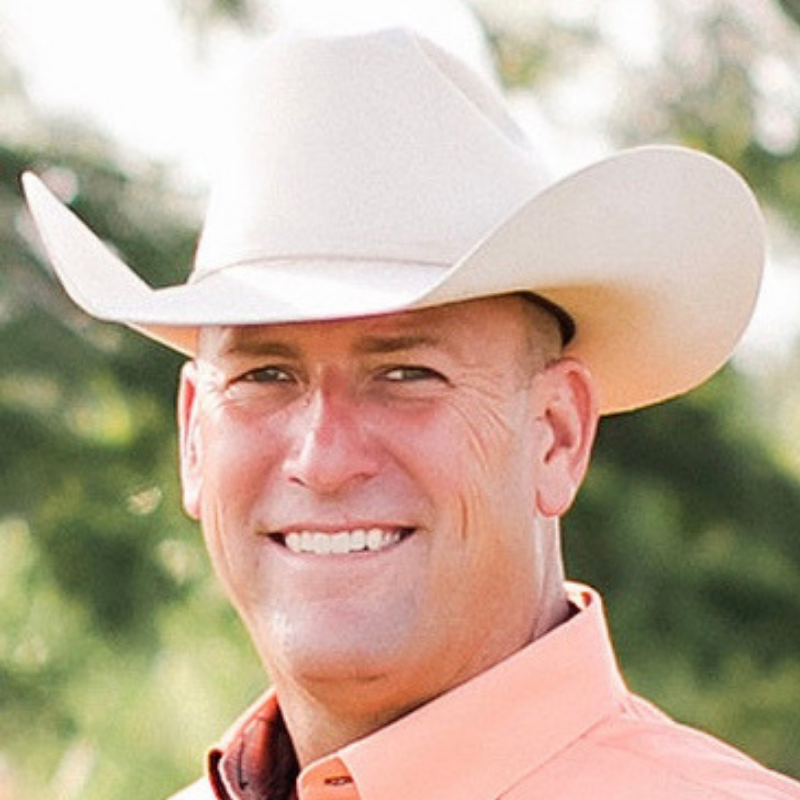 Author... Attorney... either used individually or combined, these words describe Brad Phares and convey why he’s something beyond your typical cattleman. As an 8th generation cattleman living in Okeechobee, Florida with his wife, Sam, and children Jacqueline and Jared, Brad is a storyteller at heart and channels his multi-faceted background into his oil paintings and writings to provide a perspective on ranch life unlike any other. Brad grew up working on his family’s ranch as well as day working around South Central Florida with all that time and experience becoming the source of inspiration for his early drawings, paintings, and poetry. Upon graduating from the University of Florida with a Bachelor’s of Science in Agriculture (animal sciences) and then from St. Thomas University School of Law with a Juris Doctor, rather than pursuing a career as an attorney he chose instead to focus on his art and hopes that his representations of contemporary Florida ranch life, along with his writings, will serve to enlighten others as to the invaluable benefits that Florida ranches provide the ecosystem and economy of the state. Most recently, Brad published Celtic Cowhunter, a collection of poetry and prose that highlights the story of Florida’s cow culture and Scots-Irish roots. All of Brad’s art and writings can be found on his website at www.cowhuntersunlimited.com or via social media outlets.